The Kingston Poverty Reduction Initiative is a multi-sectoral community collaborative project, coordinated through the United Way and the City of Kingston. The Poverty Reduction Plan in Kingston is a community based strategy that brings together input from numerous resources to outline the best approach to reduce poverty in Kingston. The 5 focus areas are: Health, Housing, Skills Development & Employment, Social Services and Supports to Education. 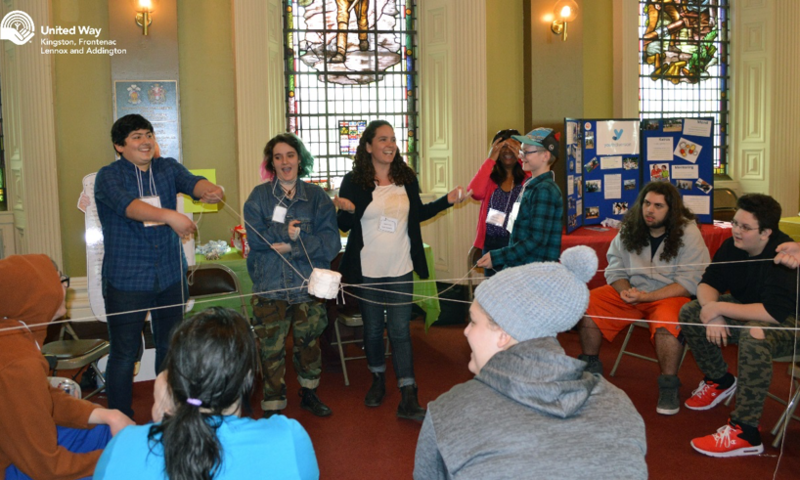 For the fourth year in a row, the Kingston & Area Youth Council organized a Youth Summit to increase awareness and provide tools for local youth. The annual youth summit is the direct result of feedback from youth who felt a summit was necessary to raise awareness about what leads to youth homelessness.